DJ Nova-Sun, Oliver Heldens, Watermät, Moonwalk, The Magician ft. Years & Years and more. DJ Nova-Sun ... Listen, Like, Comment, Share !!! 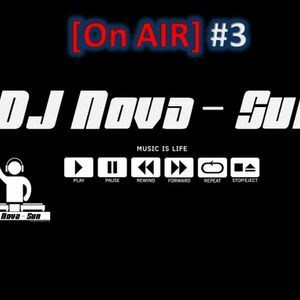 DJ Nova-Sun ... Ecoute, J&apos;aime, Commente, Partage !! !